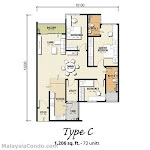 Semarak & Penaga Condominium @ Taman Raintree is situated along Jalan Batu Caves in Batu Caves. 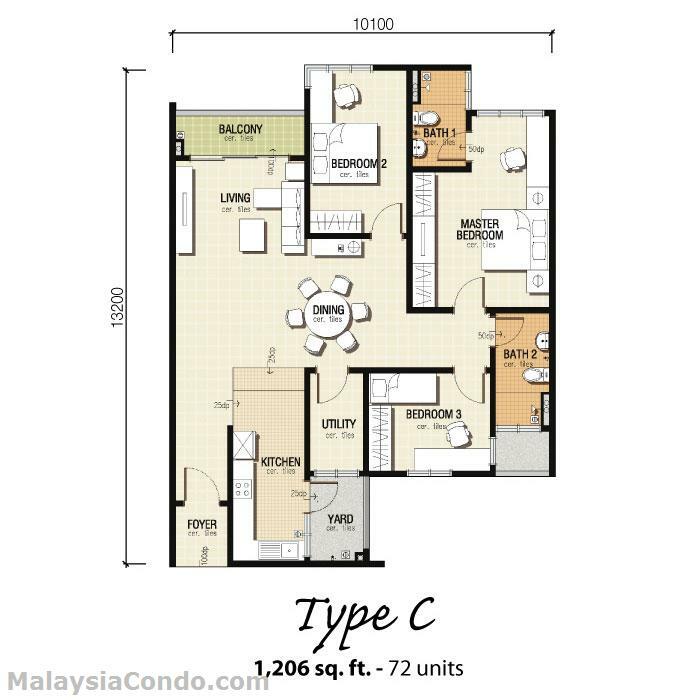 It is approximately 10 km to the north-west of Kuala Lumpur city centre with easy accessibility from Jalan Ipoh via the Middle Ring Road 2 and Jalan Kuching. 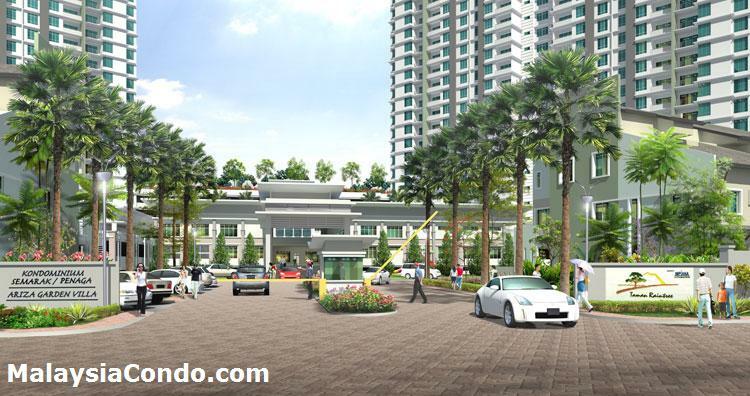 Semarak & Penaga Condominium consists of 684 apartment units. 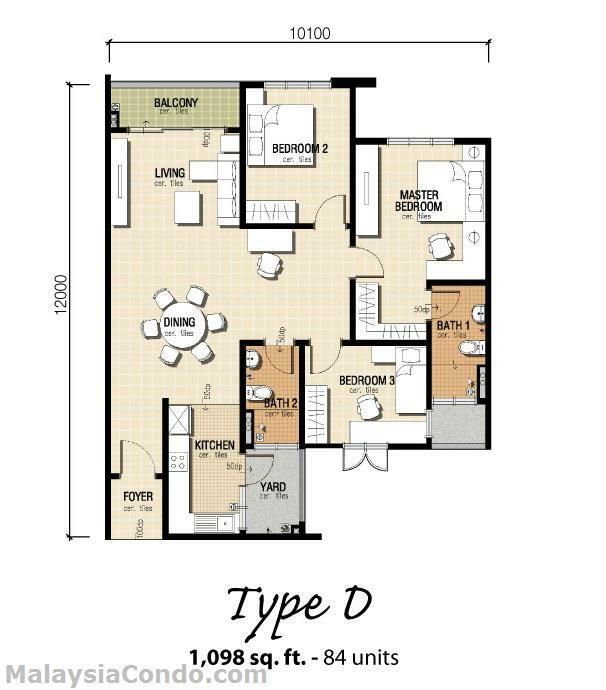 There are three types of layout with different built-up area sizes from 926 to 1,206 sq.ft. 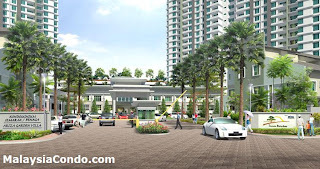 The facilities at Semarak & Penaga Condominium include swimming pool, multi-purpose hall, card access system, playground, gymnasium, jacuzzi, sauna, steam bath, changing room, wadding pool, surau, BBQ area, landscape garden and CCTV. 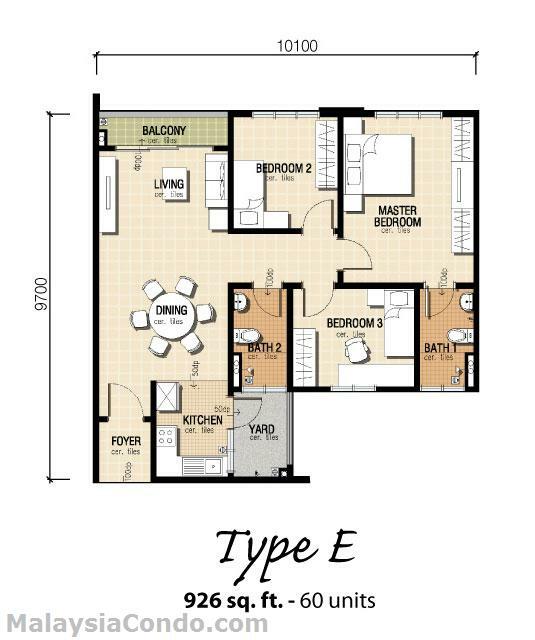 Built-up Area : 926 - 1,206 sq.ft.